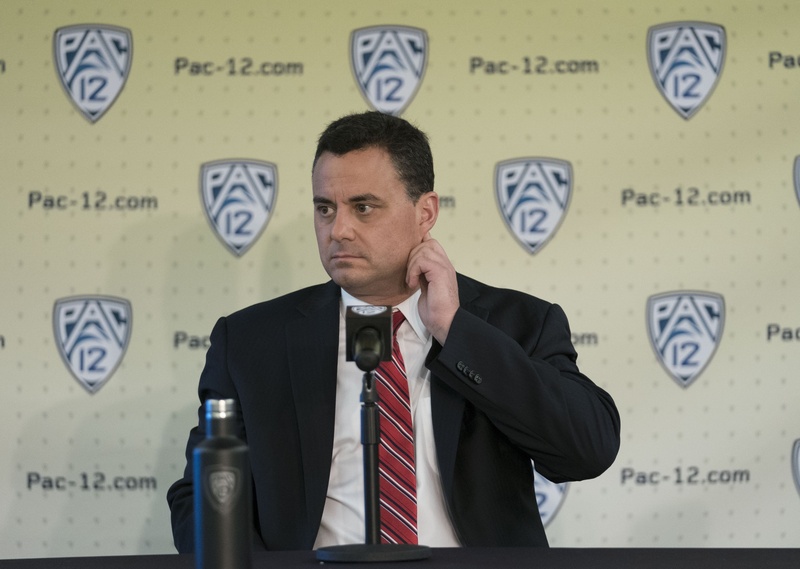 As part of a new weekly feature here on the Pac-12 microsite, we will be creating many lists of five: five best players; five best coaches; five best and worst teams. The topics are never-ending and we intend to cover a lot of ground over the next few months. As we close out the first month of the season, we tackled five Pac-12 players who need to elevate their play, effective immediately. Dylan Ennis, Senior, Oregon. Maybe his 18-point, six-rebound performance against Boise State was the start of an upward trend, but Ennis looked like someone who hadn’t played in a full year prior to Monday night’s performance. He is still just 4-of-25 from downtown on the season and so far hasn’t been the same defensive weapon he was at Villanova. There is still plenty of time for the senior to shake off the rust, but the Ducks need him to get right quickly because they the offense needs a shot in the arm that could be provided if he finally heats up. Keondre Dew, Junior, Oregon State. 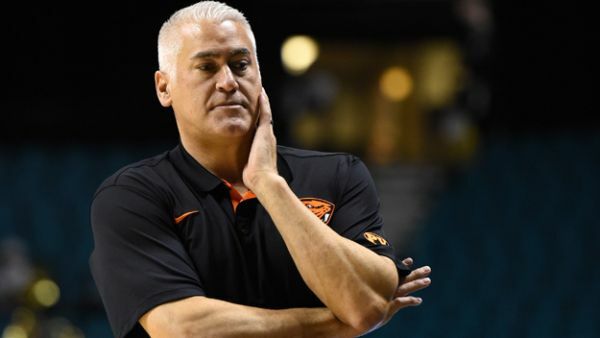 Now that Tres Tinkle is out for six weeks with a broken wrist, it is imperative that Oregon State starts getting production from its junior forward. For that to happen, Dew, who has already been suspended twice this season and has admitted that he was his own worst enemy at Tulsa, needs to wake up. The junior college transfer is a long and versatile offensive weapon — or, he could be if he could stay focused long enough to produce something. In 59 minutes of action so far this season, Dew is only 4-of-16 from the field, 2-of-6 at the free throw line and has more than twice as many turnovers (10) as assists (4). He has the talent to help Oregon State turn its season around and weather the injury storm if he ultimately decides he wants to. 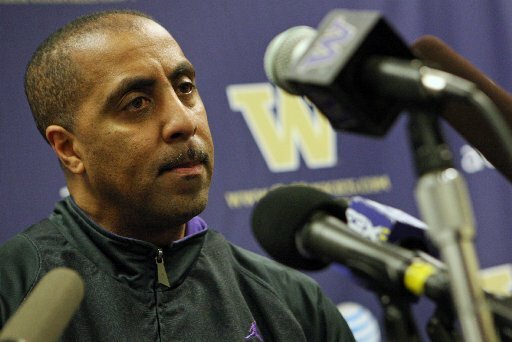 Pac-12 Burning Questions: What’s the Plan at Washington State? There’s a building in downtown San Francisco that is sinking. It has about a 16-inch lean and there are already lawsuits upon lawsuits hunting for blame and accountability. Something must be done or this tower — in the heart of San Francisco’s SOMA district — is going down with everything else around it. The word is that this building was seemingly tossed together without much of a plan. To build something great, you’ve got to have a buttoned-up, dedicated plan. 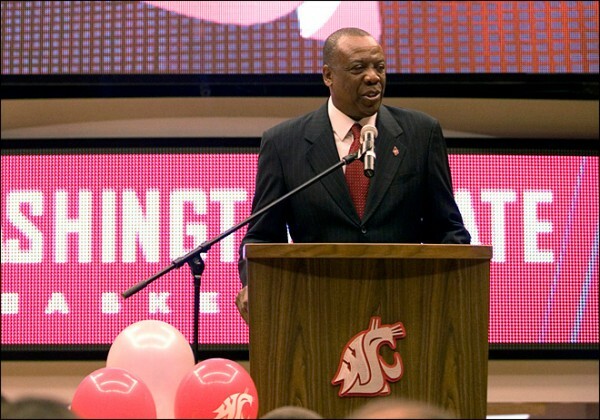 Is there a plan in place for basketball in Pullman? Because I really can’t figure the direction of Ernie Kent’s program. He’s sitting at what he calls the pivotal third year with just eight conference wins to his Washington State name (and only one of those came last year). The Cougars have what feels like a newer roster, introducing five freshmen and two transfers despite the presence of four experienced seniors. They’re definitely leaning but I won’t yet say sinking. This is 2016 college hoops, though, and roster turnover in the third year isn’t so much a barometer of program health as it is a reality. 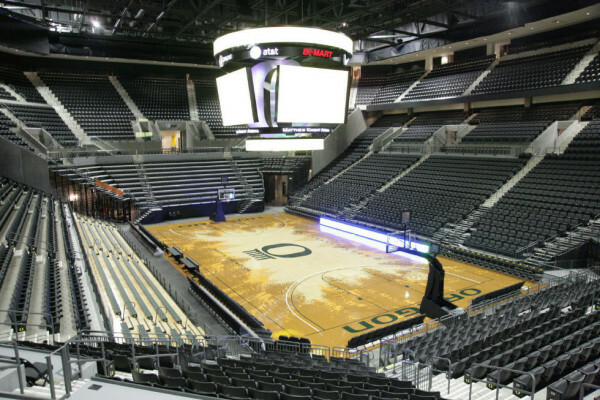 But as we saw significant third-year improvements from Andy Enfield at USC (NCAA Tournament), Tad Boyle at Colorado (NCAA Tournament), Larry Krystkowiak at Utah (23 wins), Dana Altman at Oregon (NCAA Tournament) and Wayne Tinkle at Oregon State (NCAA Tournament in year two), we’re left to wonder what the direction of Cougars basketball is right now? There’s only UP to go from Washington State’s one conference win last year, and the Cougars should exceed that total this season. I want to be optimistic! 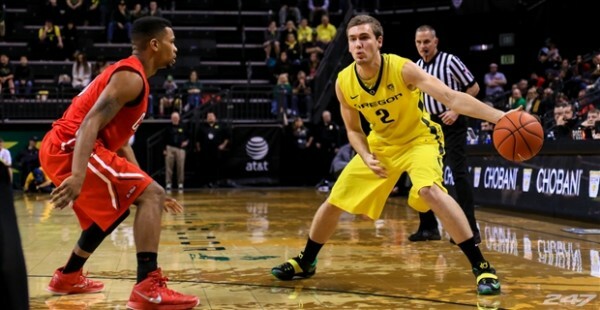 I would love to see Josh Hawkinson have a romanticize-able senior year. 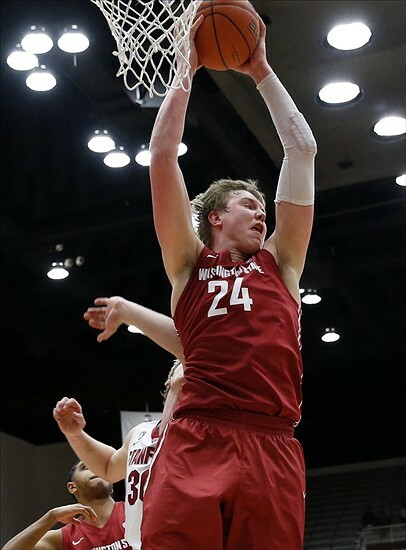 He’s had a fantastic two-year run and is the most lovable senior big man to come out of Pullman since Brock Motum. Have there really been that many since, though? His sophomore and junior campaigns went somewhat overlooked. He’s had a top-five defensive rebounding percentage in each of the last two seasons and at times can be unstoppable around the rim. 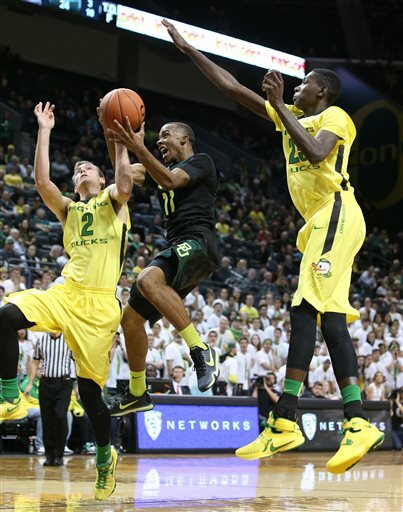 Could he make a nice senior leap into Pac-12 superstardom? Channeling further optimism, Connor Clifford had flashes of being a more-than-capable seven-footer last year; and I’m intrigued by the final season potential of Ike Iroegbu and Charles Callison. Unfortunately, romantic senior years aren’t plans. They’re wishful and happy thoughts that do not a basketball program make. 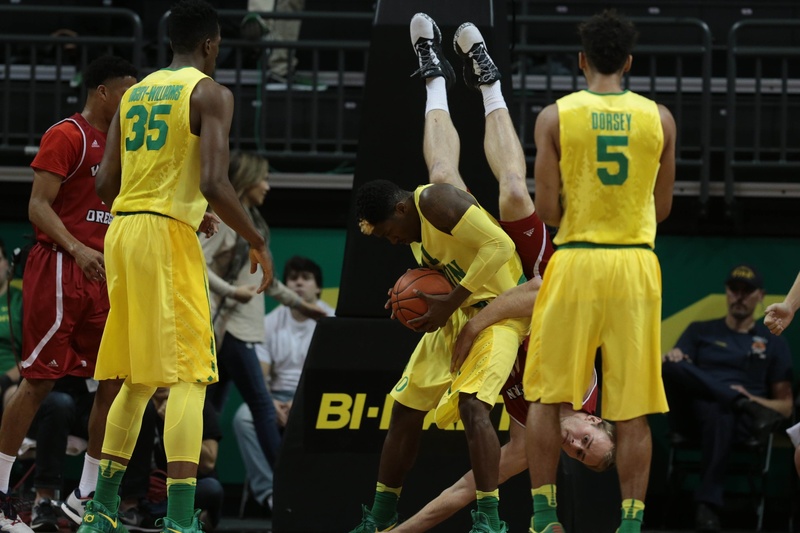 What usually does, rather, is player development and youthful influxes (see the aforementioned early success of the other Pac-12 programs), plans that build things to not sink or fall. Of course, Kent introduces five new freshmen, presumably the future of the program. It isn’t a highly-touted group but it’s also nothing to completely dismiss, if for no other reason than Kent is a very positive speaker. Milan Acquaah is the highest-rated newcomer, a three-star point guard from Los Angeles. In future planning, Kent has secured two 2017 commitments in Davontae Coooper (center) and his high school teammate, Kwinton Hinson (guard). Perhaps that’s a nice start, but when Ernie cites year three as a critical one, it’s not a good look to be picked last again. They say the media doesn’t pay attention to anything that happens out West, but no such claim could be made yesterday. 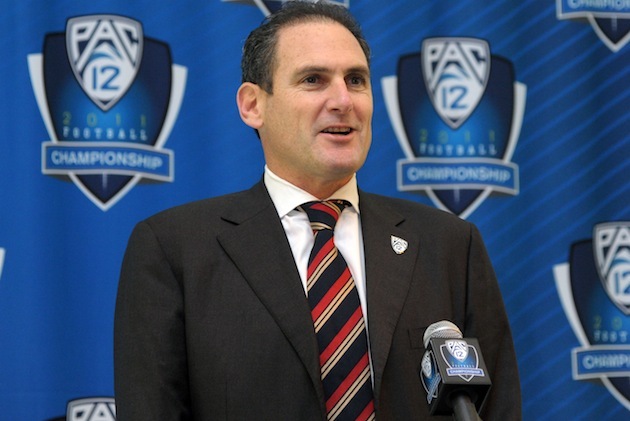 Here is a team-by-team breakdown of the 2015 edition of Pac-12 Media Day, in order of their appearance. You only take the podium first if you’re the commissioner or the last place team in the conference. Andy Enfield isn’t Larry Scott. His squad is the latter. Andy Enfield is interesting to me in that Enfield “won the presser.” He was the flashy hire meant to breathe life into a stale program. And then he spouted off about UCLA! Of course those remarks were “off the record” and not meant to be disseminated anywhere beyond his practice. Two years ago we thought he was every bit the flashy hire Pat Haden promised. They’ve won six conference games since and Enfield really hasn’t had a ton to say. This year, however, he seemed to receive more questions and have more to say. It was a refreshing change from the previous platitudes. And while he didn’t say much – and distinctly promised nothing – there seems to be optimism inside this program. They’re older, wiser, stronger, and presumably better. Enfield has a talented roster: How will it translate? Another program with the allusion of optimism, but I maintain it’s going to be a long one in Seattle. They’re bringing in a top recruiting class and return a senior point guard, but the Huskies feel another year away to me. Which of course is not the seat you want to sit in when you’ve had four progressively worse seasons. It’s the seat of a team predicted to finish 11th by the media. But let’s talk about the important stuff: #Globalization. The PAC is sending its Dawgs to China for the first ever regular season game – collegiate or professional – in China. 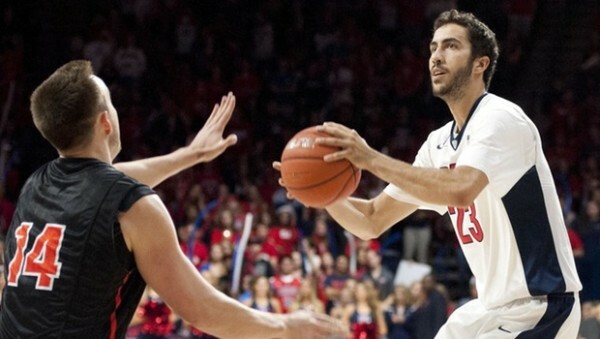 LoRo’s squad will square off against Shaka Smart’s first Longhorn team in an overseas battle. The Huskies, in fact, are taking classes in prep for this trip. Fact: Andrew Andrews seamlessly spoke Mandarin during Pac-12 Media Day. Fact: Malik Dime is bilingual and the best Mandarin speaker on the team (according to Andrews). And while these are all admirable things, they might not be enough to create a particularly good basketball team. Tad walked in all smiles and I loved it. At Media Day, while there isn’t anything particularly stressful, it isn’t everyone’s favorite day. There are logistics, entrances, platitudes, smiles for the camera, and a lot of ‘hey howya doings.’ Media Day is polite. But Tad Boyle waltzed onto the stage with his senior leader, Josh Scott, and a genuine grin on his face. He said, “I was just sitting down with Josh in the waiting room right there, and I’m not sure I have a lot to say. I’m just ready to play.” And doesn’t that make sense? Colorado closed last season in joyless fashion, watching a plethora of players transfer and a senior – Askia Booker – decline an invitation to play in the CBI. About five months ago, there was little to smile about surrounding Colorado basketball. “Looking at last year, I think me and my teammates kind of had to evaluate where we went wrong as a group, and in looking at it, we were afraid to call each other out,” Scott said. Now winning doesn’t necessarily demand a bunch of guys telling each other they’re out of position or screwing up, but it doesn’t hurt to have the kind of trust where teammates work together towards a common goal. The Buffs might not be great this year, but it seems they might be working towards cohesion. And that’s got Tad smiling.